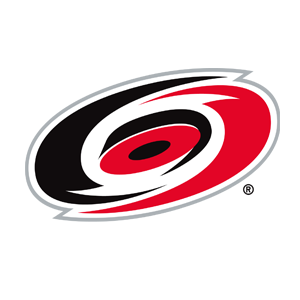 The Carolina Hurricanes promote responsible drinking and positive fan behavior at PNC Arena. The Hurricanes Fan Code of Conduct and the details of the Hurricanes alcohol management plan that appear below ensure that fans have a safe and fun experience. Tailgaiting is permitted; however, cars must occupy only one parking space. Use of grills must follow OPEN FIRES PROHIBITED guidelines. For the safety and privacy of our guests, spectators, tenants, promoters, and property, the use and operation of Drones/UAS/UAV are prohibited in and over our airspace, in our parking lots, roadwatss, properties owned, leased, occupied, or managed by PNC Arena, including Carter-Finley Stadium and surrounding areas. The Carolina Hurricanes offer fans the Bud Light Good Sport Designated Driver program at all Hurricanes games at PNC Arena. The Good Sport Program is designed to encourage fans to drink responsibly while attending a Carolina Hurricanes game. The Good Sport Designated Driver Station is located at section 127, across from the Guest Services. Guests wishing to participate in the program can sign up at the booth and receive a free drink and the opportunity to win a Budweiser prize pack. Winners of the prize pack are announced during the third period and can be picked up at Guest Services.